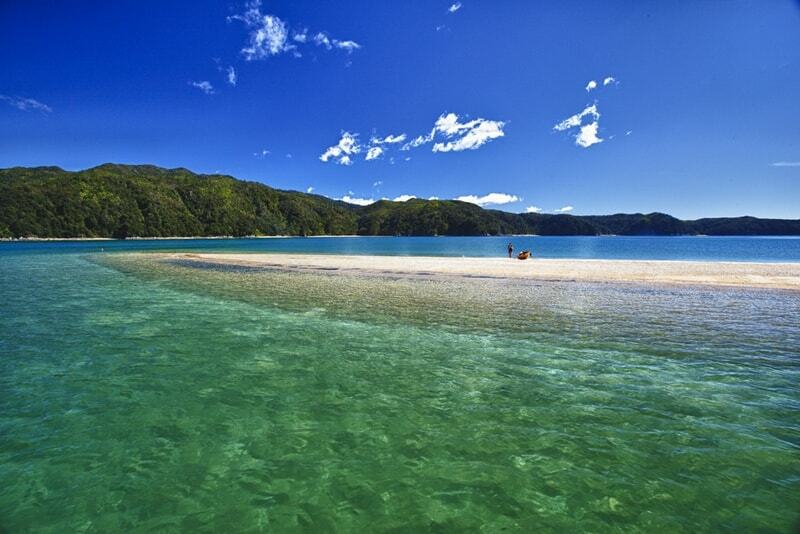 KIA ORA, WELCOME TO BEAUTIFUL NEW ZEALAND! 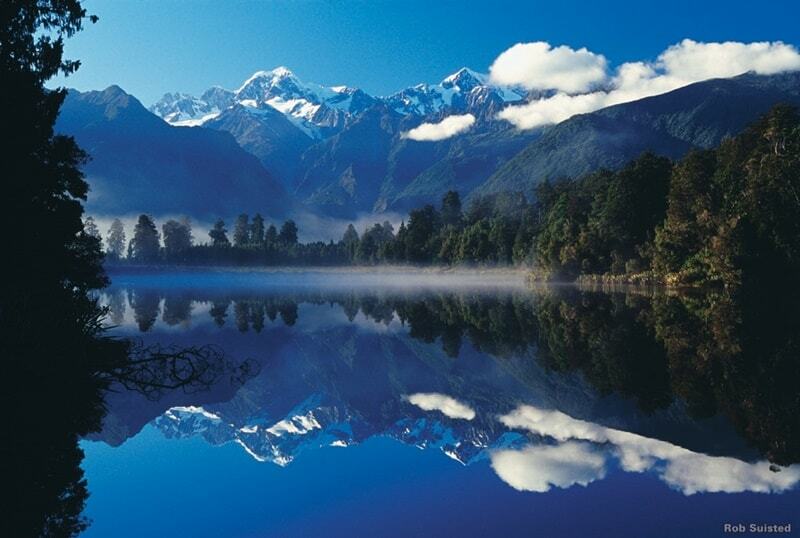 New Zealand is a land of wonders and it is a must visit in your lifetime if ever you get the opportunity. Millions of visitors come to this land to tap the great experience with the amazing tourist attractions. It is one of the most popular destinations for vacations. Because of its vast beauty spread out through all its regions, sometimes choosing a vacation spot in New Zealand can become a challenge. There are different islands you can choose to make your holiday a perfect visit. 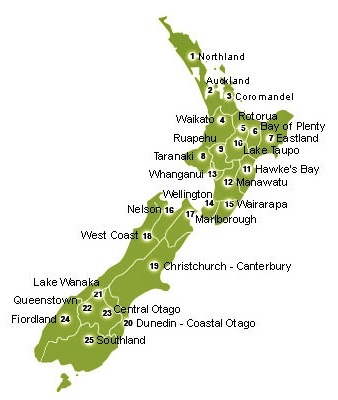 They include the Northern Island, the Southern Island, Stewart Island – Rakiura and Chatham Islands. When you are booking your New Zealand Tour, there are different options you can book and realize the warmth of your visit. 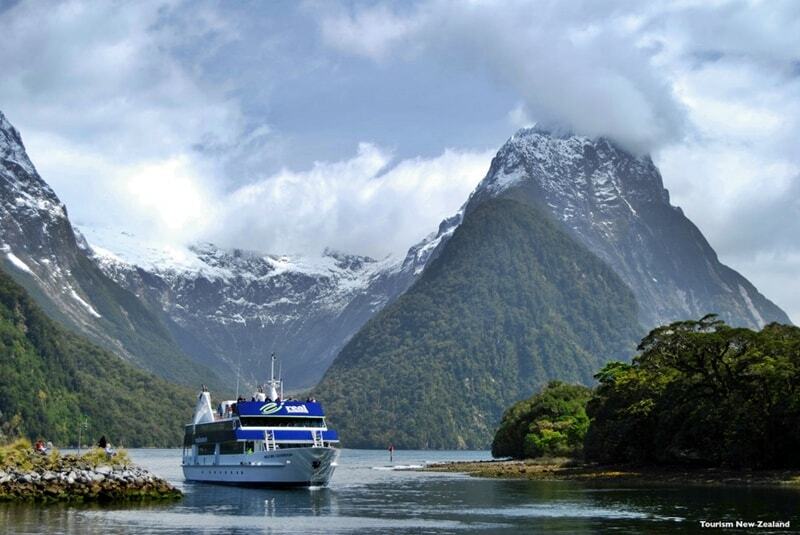 There are already pre-planned New Zealand tours that you may choose and enjoy your travel to this place of wonders. 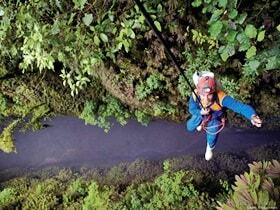 The prices of the packages are different and you can choose a destination that suits you most. 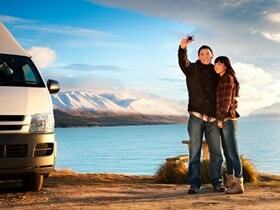 You can get an itinerary that ranges from 5 days to 26 days of visit in New Zealand. 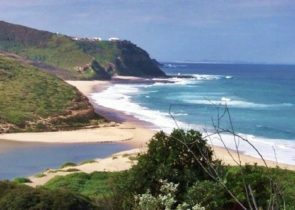 Each tour focuses on the great wonders of the land and this is just a perfect travel place that you can enjoy hence making your travel amazing. 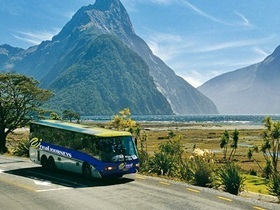 Further, you can get New Zealand tailor made tours from your tour consultant that features the places of your interest. The prices will be different and you will have the best solution to meeting your goals. You can manage your travel and enjoy the best places on the island and enjoy the great diversity of attractions. To book a perfect itinerary, you need to put into consideration different things. In the first place, you have to know the type of accommodation that you will use. Accommodation determines the whole cost of the itinerary. There are different types of accommodation options that you may use when you are booking your itinerary. The hotels are grouped as first class, standard and superior. All of them have a different rating and they are going for different prices. It is best to match your budget with the best option that will give you a chance to enjoy a good pricing of the itineraries. The rooms are different and some are sea viewing. The location of your room will depend on your budget and likes. It is good to choose a room that you prefer and that can give you a relaxing moment. Additionally, you can as well choose the type of transport that you want to use. Transport is different and many tourists like the sit back/relax coaches. The coaches are different and they go at different prices. They give you an amazing solution that can enable you to enjoy the land with great pleasure. The coaches are comfortable and you will not feel the hassle when you are traveling in different attractions. However, the choice of your transport will determine the cost of your package. Instead of using the seat back option, you can opt for private touring or even self- drive services (car rental) during your tour. 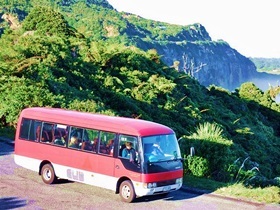 The schedules are not fixed, with daily departures (for New Zealand Coach tours and New Zealand Self-Drive Tours) and you can make a change depending on how you want your New Zealand travel to look like. 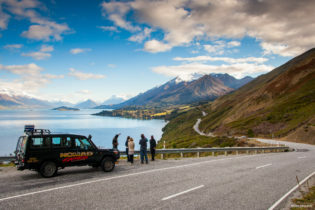 After you have chosen the above options, you need to select your tour and submit your inquiry to your tour consultant who can give you a detailed look at the selected New Zealand Tour as well as sportive information on how to make the whole visit captivating. A consultant can also give you the best price offers for your itinerary hence making your visit cost friendly. 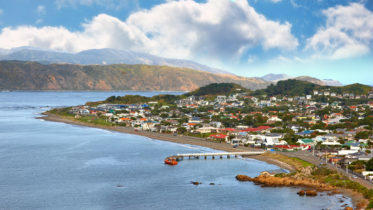 To make your visit appealing, you need to find the best New Zealand tours and advice from your consultant hence making your visit memorable. 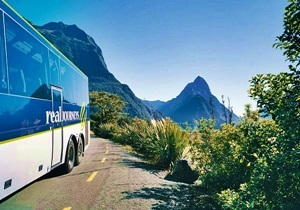 Compare our New Zealand and Australia touring styles and choose a tour category that suits you and your travel needs.